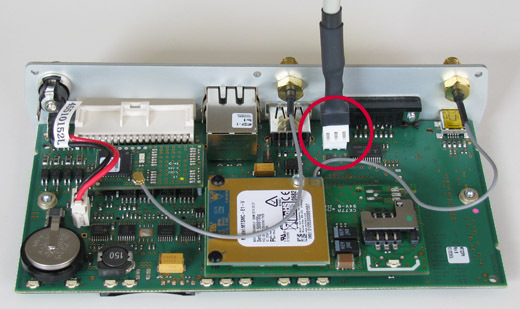 Use the following procedure to attach a serial console cable. Step 1: Remove the two screws from the bottom of the chassis. Step 2: Remove the six screws from the back of the chassis. 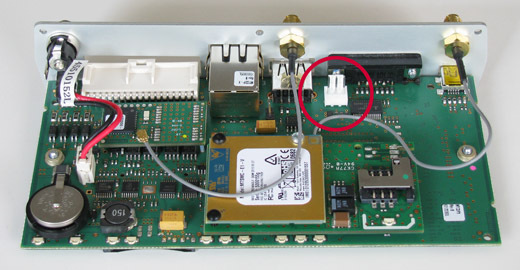 Step 3: Find the 3-pin connector used for the serial console port. 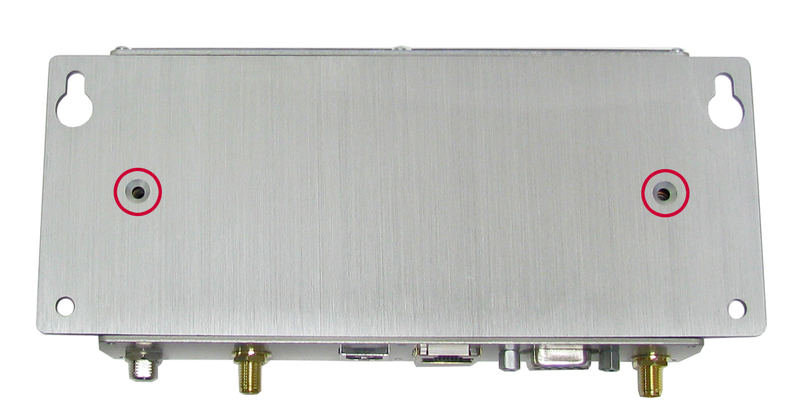 Step 4: Connect serial console cable to 3-pin connector.